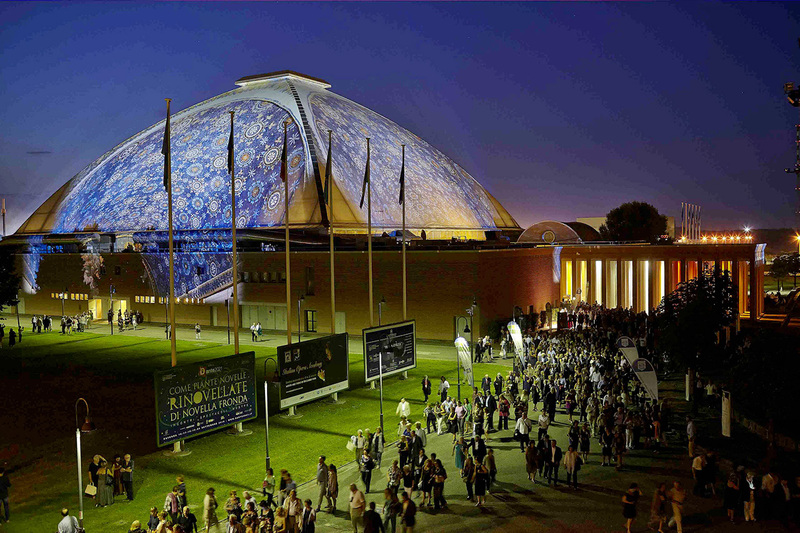 The answer to one more “call” enriches the geography of the Paths of Friendship project: it comes from the depth of the ancient Slavic universe, from the strip of fertile land lying at the eastern borders of Europe, battered by history but always ready to find new life in its thousand-year-old culture and traditions. 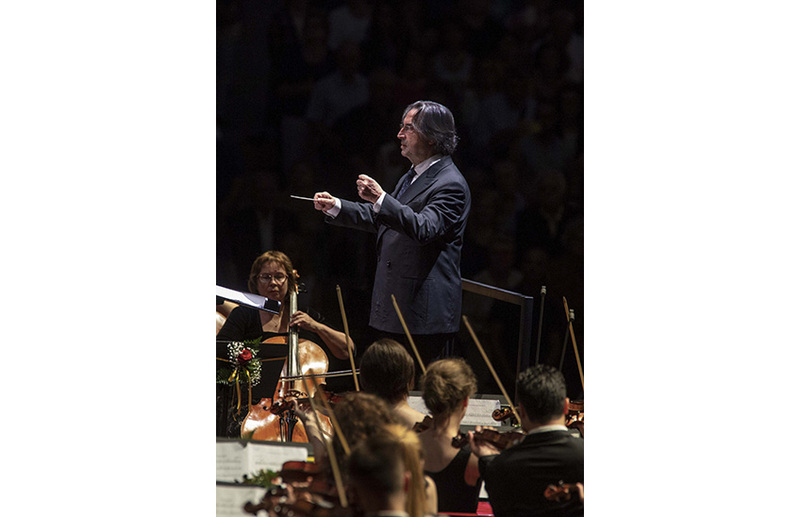 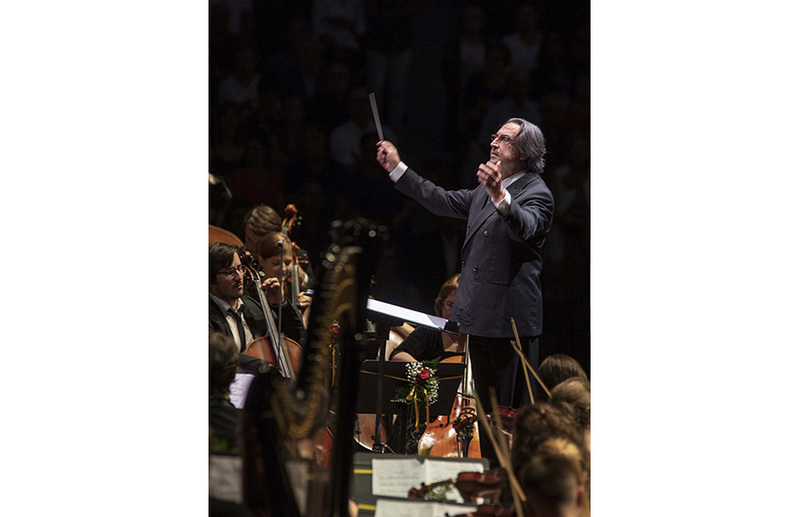 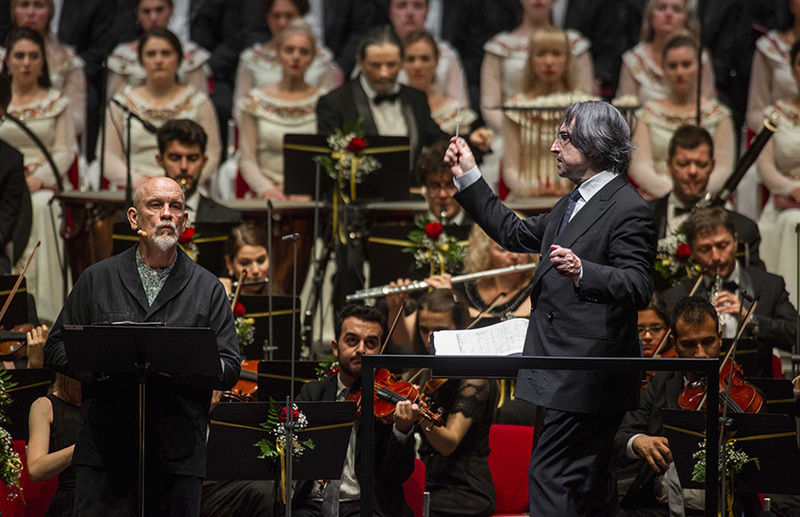 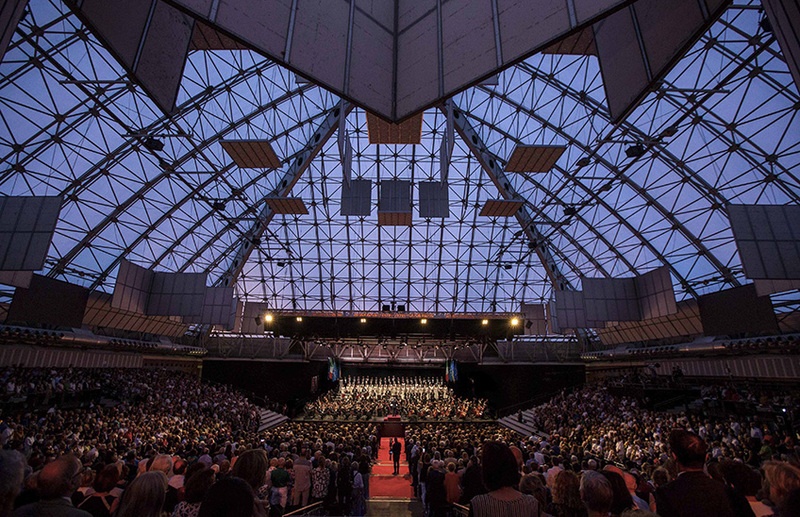 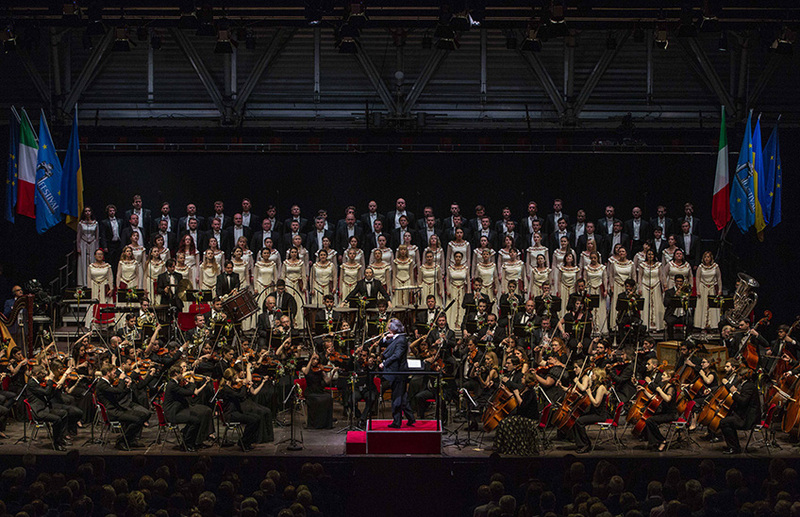 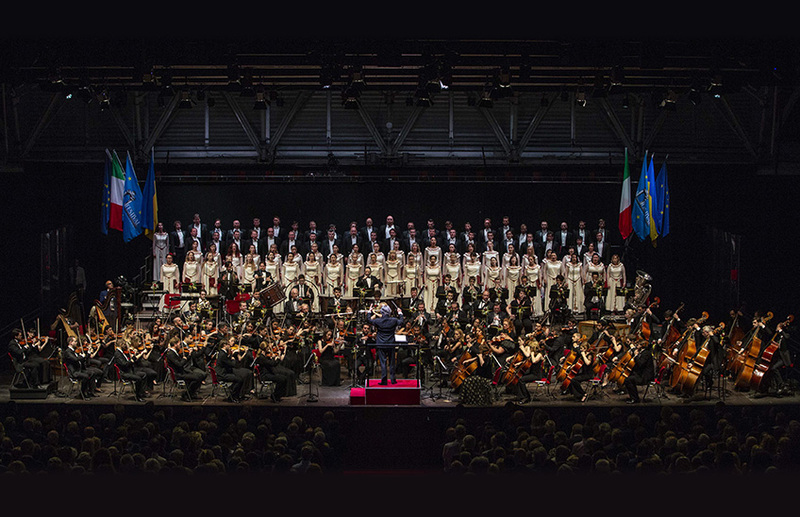 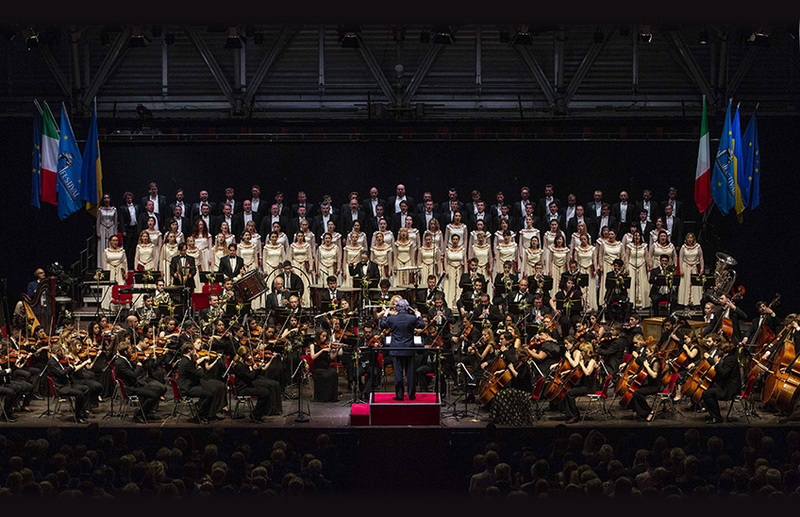 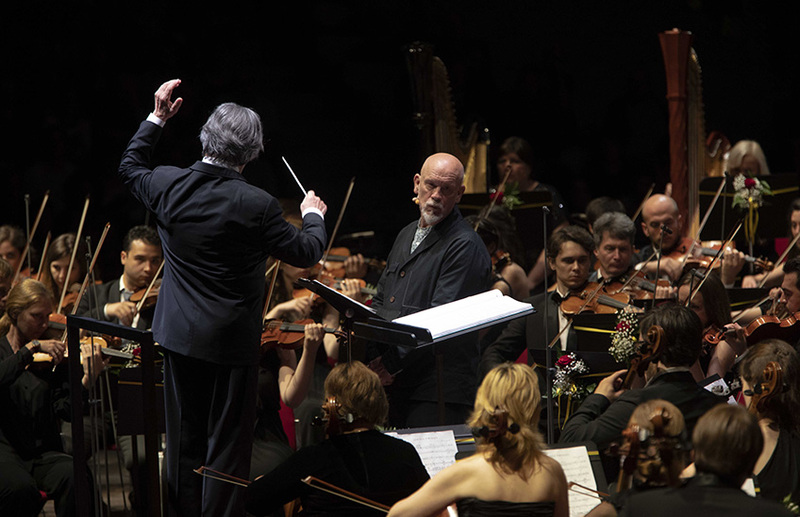 Under the baton of Riccardo Muti, “our” musicians join the Ukrainian National Opera Orchestra as well as young artists from remote Mariupol, the theatre of continuing unrest. 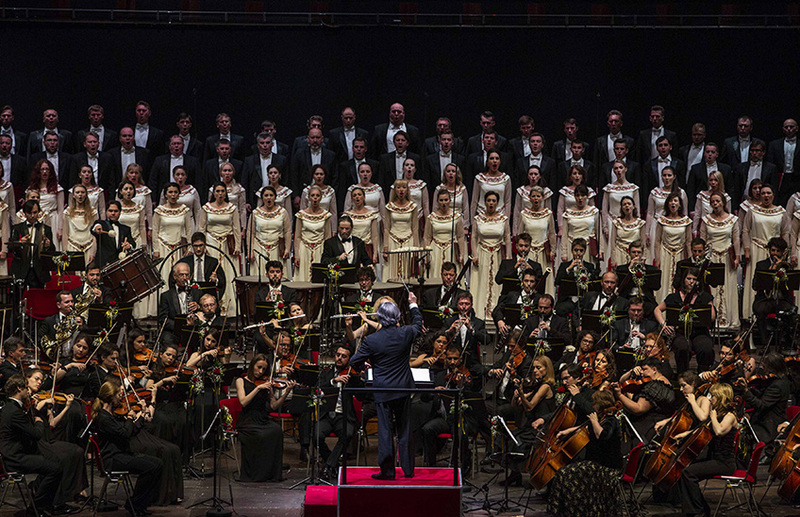 And thus, Abraham Lincoln’s yearning for justice and equality among peoples, set to music by Copland, meets Verdi’s secular spirituality in a “liturgy” of togetherness through music, which is the key to true freedom.